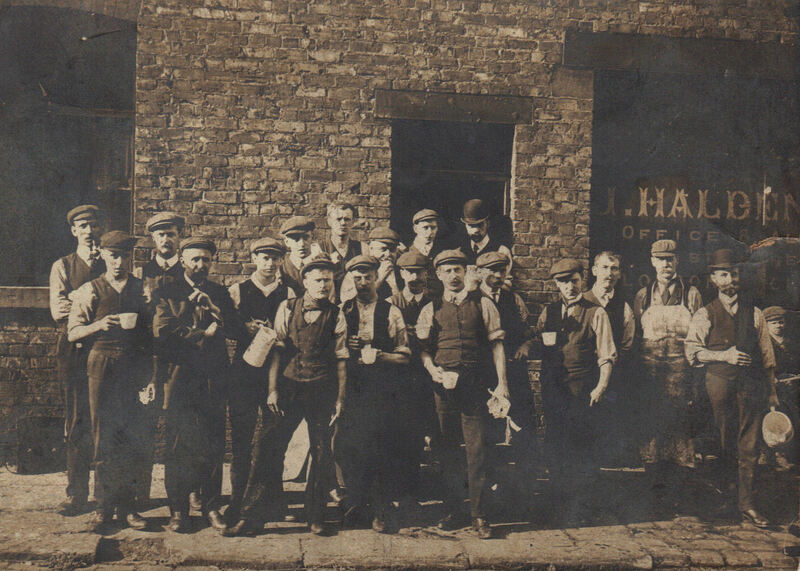 J Halden & Co. Ltd workforce circa late 19th century. Courtesy of D.G. Holloway. 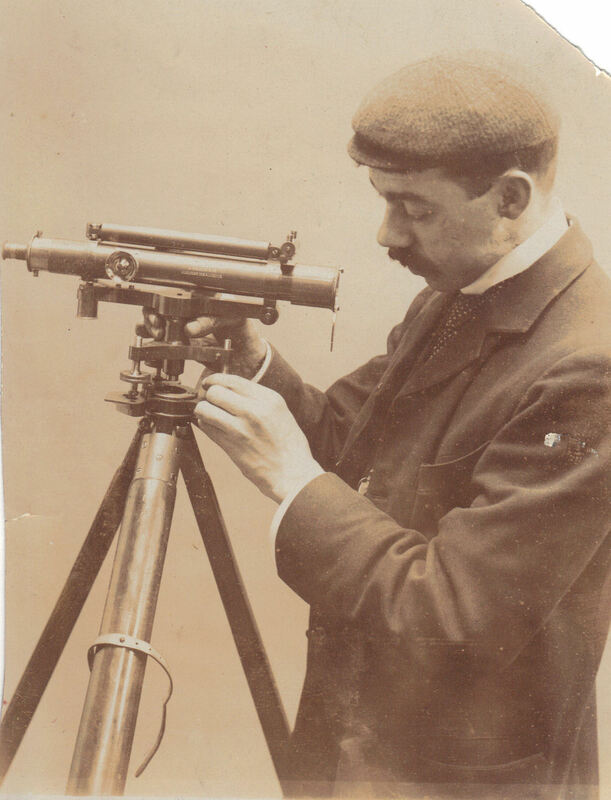 Henry Benjamin Holloway. Courtesy of D.G. Holloway. The picture and contribution was kindly donated by D.G. Holloway, whose grandfather, Henry Benjamin Holloway worked at J Halden & Co. Ltd.
Born in North London and later moving to Manchester, where he married Hannah Eaton in 1903 and after her death he married Eleanor Kate Garrod in 1920, before returning to London during WW1 where in 1918 he was working at the Woolwich Arsenal docks as a scientific instrument maker and where he remained until his retirement.